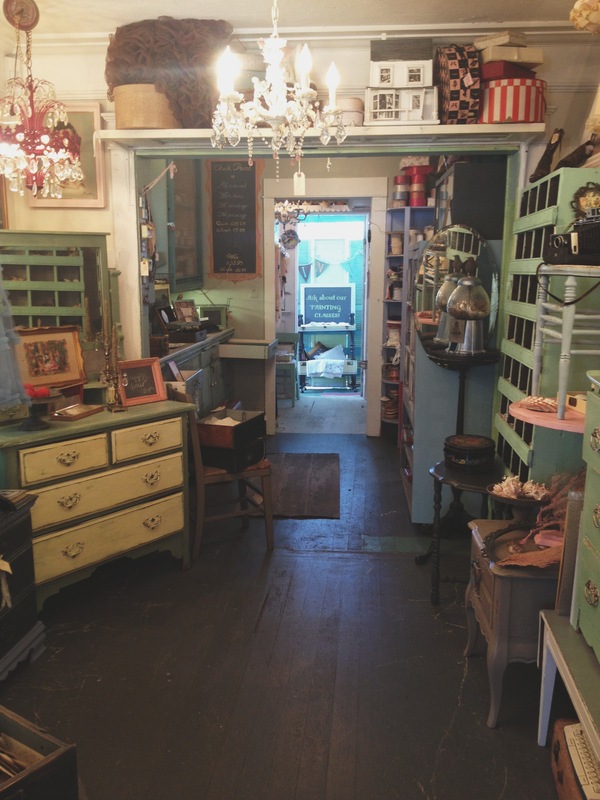 Thanks to my friend Matt, this is one of my favorite spots to spend the day and shop. 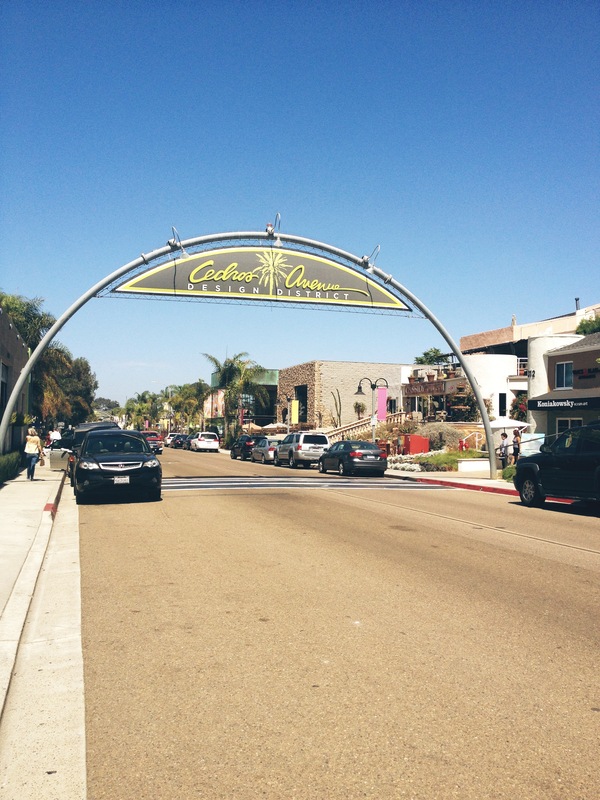 When visiting him in Encinitas last year he took me here and I fell in love…with the shops that is! What I love most about these shops are that they are never the same. Each time I come they are filled with new loot. 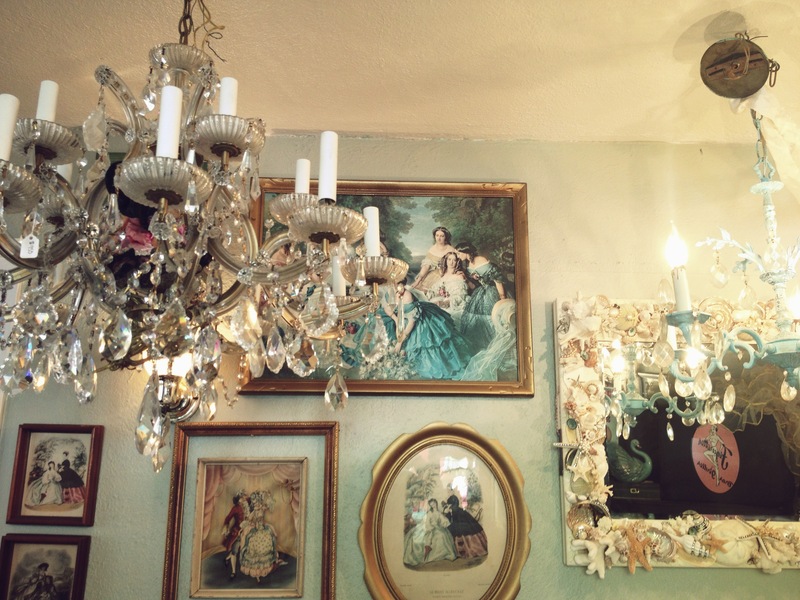 The street is filled with antique shops and other home furnishings that are right up my ally. 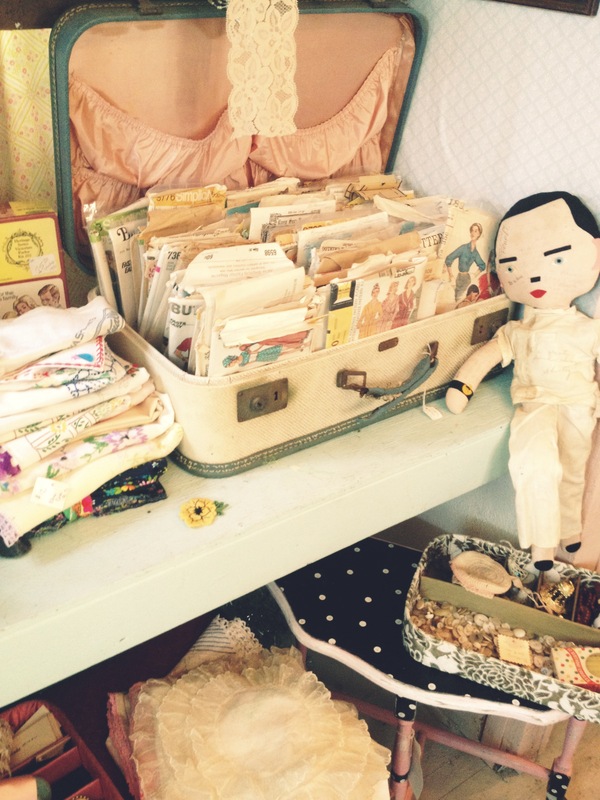 An eclectic mix of vintage, modern, contemporary, industrial and kitsch. It’s going to take a few posts to get through my favorite hot spots! I’ll start at House Vintage since it’s where my girlfriends and I started on Sunday! 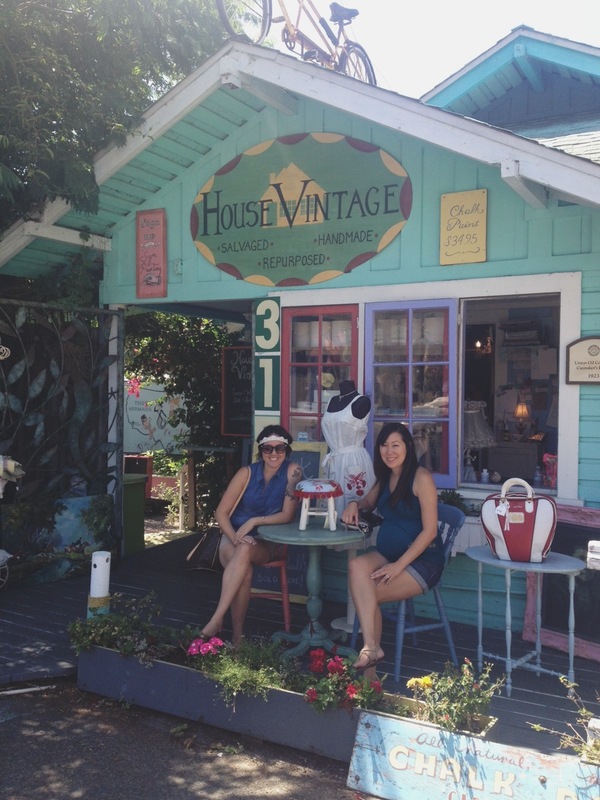 House Vintage is located at 315 S Cedros Ave Solana Beach, California 92075. 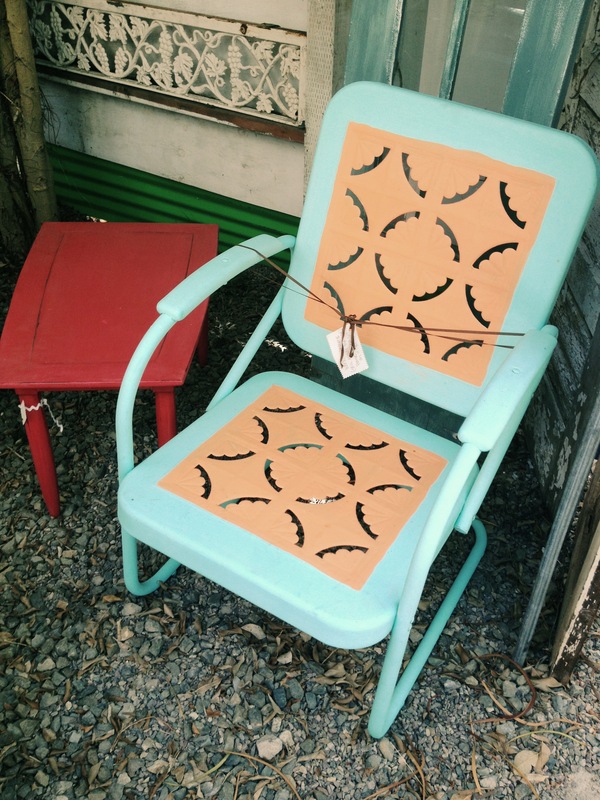 Upon entering we first explored the outside where there was refinished patio furniture and repurposed home goods that would make great accents to outdoor living spaces. This is something I love to do myself. I buy a can of my favorite color and go to town on furniture that needs a little pick me up. In the house itself you’ll notice that each room has it’s own character. 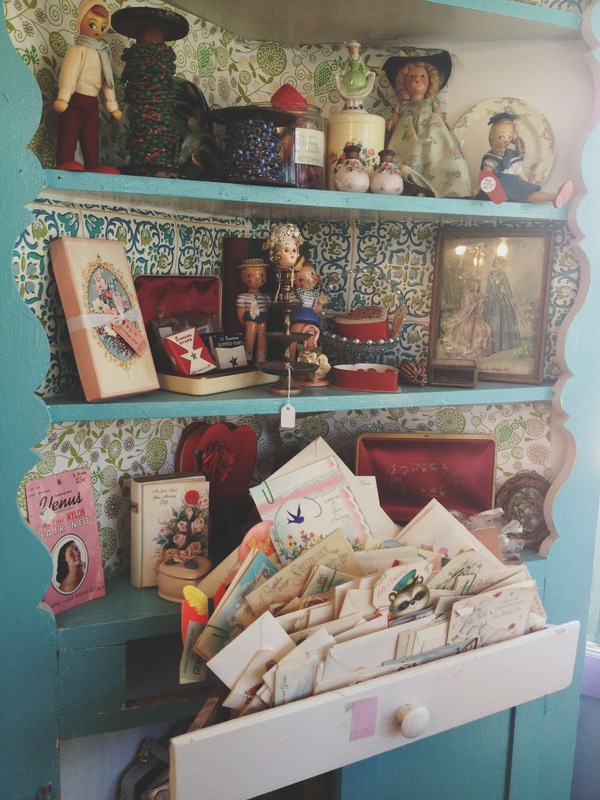 A guy might walk into this house and see a bunch of junk…but I see a house full of must have treasures! 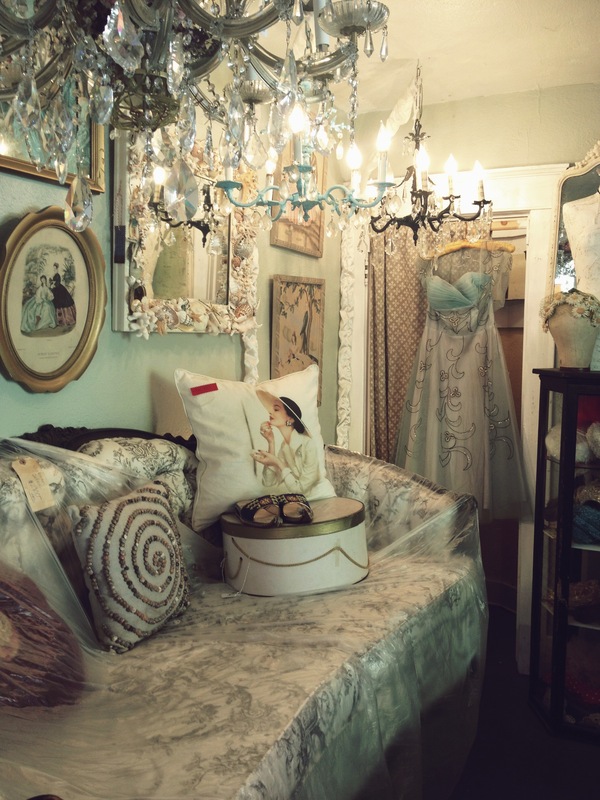 This room is having a little Marie Antoinette moment. Ooh La Loo! Great posts! So happy to come to this blog and actually see new posts on a regular basis! Thanks!! LOL. I’m getting better at being consistent! 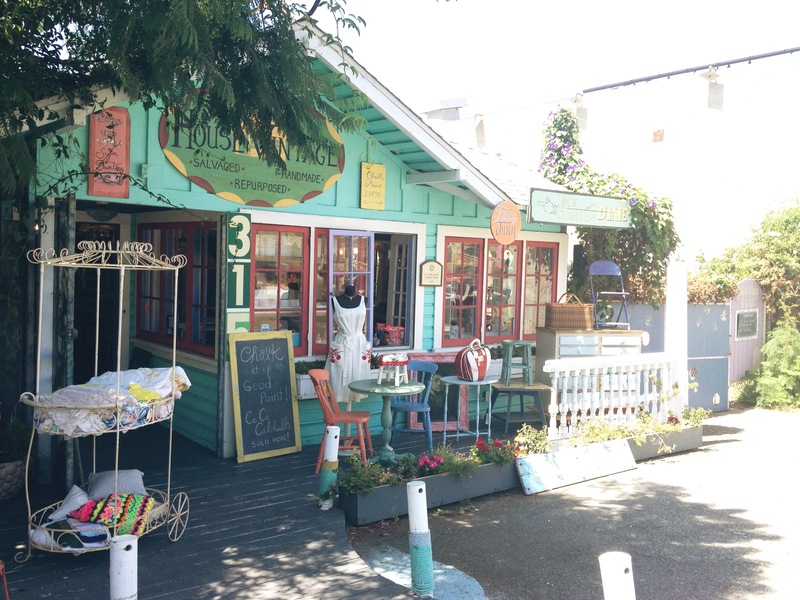 You have to visit Belljar in SF and Ruby Rose in San Luis Obispo. I know you’d like them! OOoo thanks! Maybe we can take a trip?! Thanks for the posts Karin! I just made a list of places to go this weekend since it’s a long weekend! Woo hoo!